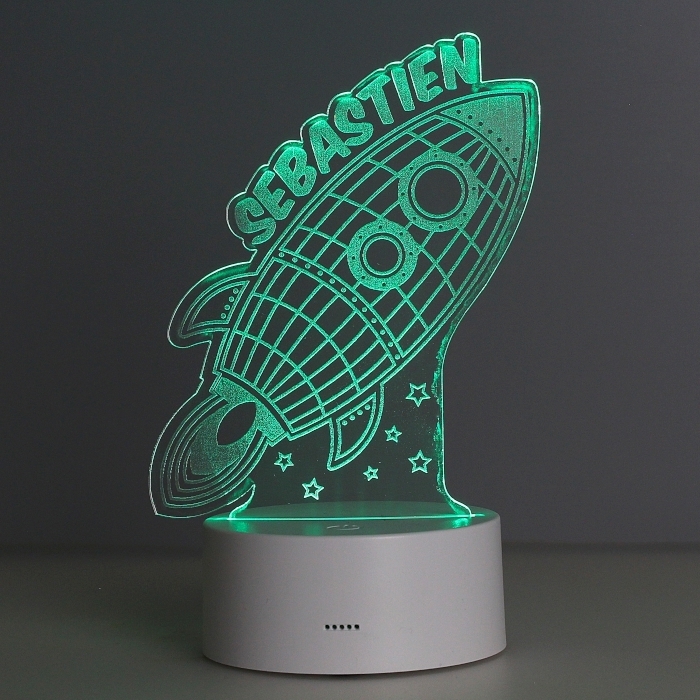 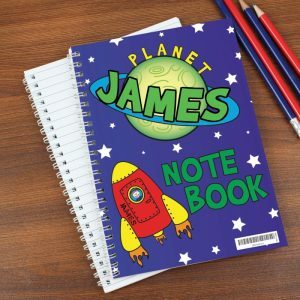 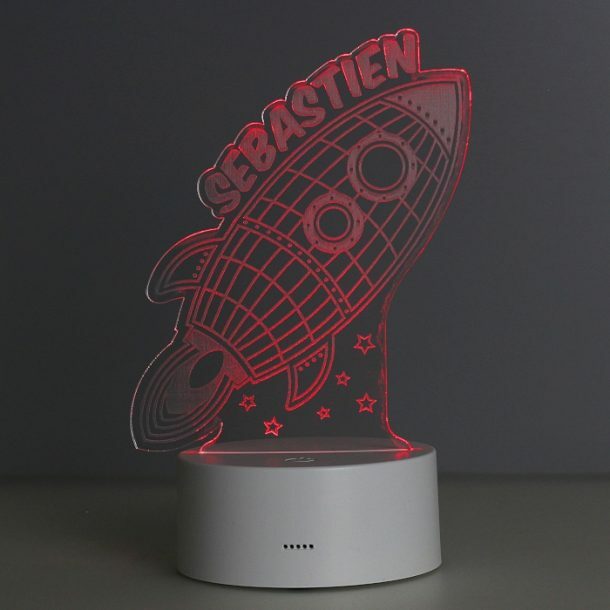 A Personalised Rocket LED Colour Changing Night Light is the perfect gift for any little astronaut. 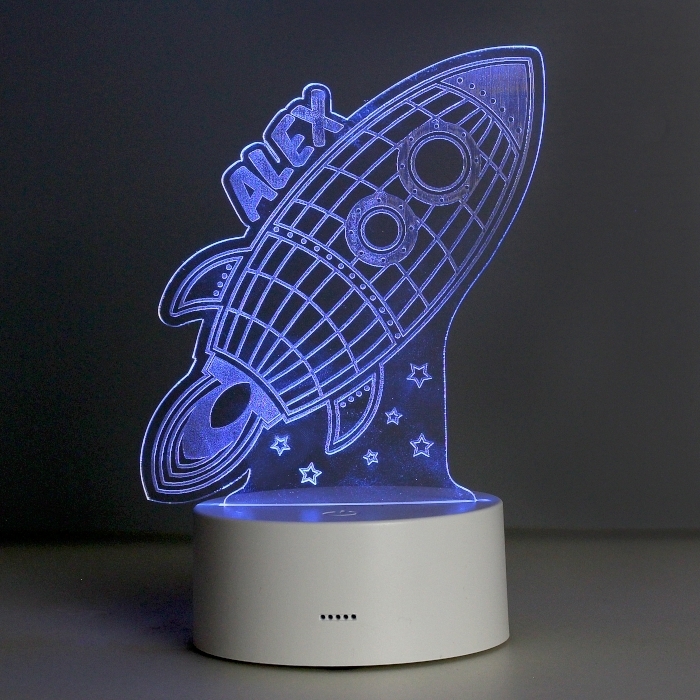 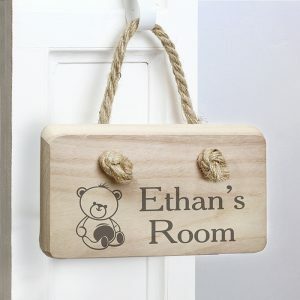 A novelty addition to any space themed bedroom that will provide comfort and soothe any child with the soft lighting. A fully functional night light that changes colour with a simple touch to the base, or can be set to have one specific colour. 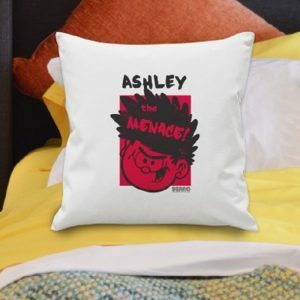 Personalised with any 12 character name it’s a superb gift to blast them off to sleep, and ideal for Birthdays or at Christmas. This LED light can be operated by battery or the provided USB cable. Please do not use a lightning USB cable as this may interfere with the functionality. 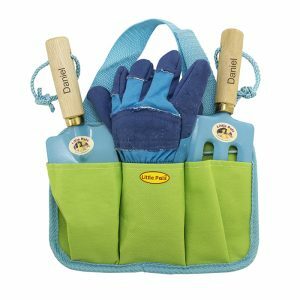 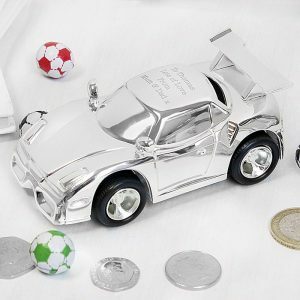 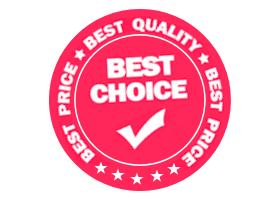 This item requires 3 x AA batteries if not using the USB cable, batteries are not included.